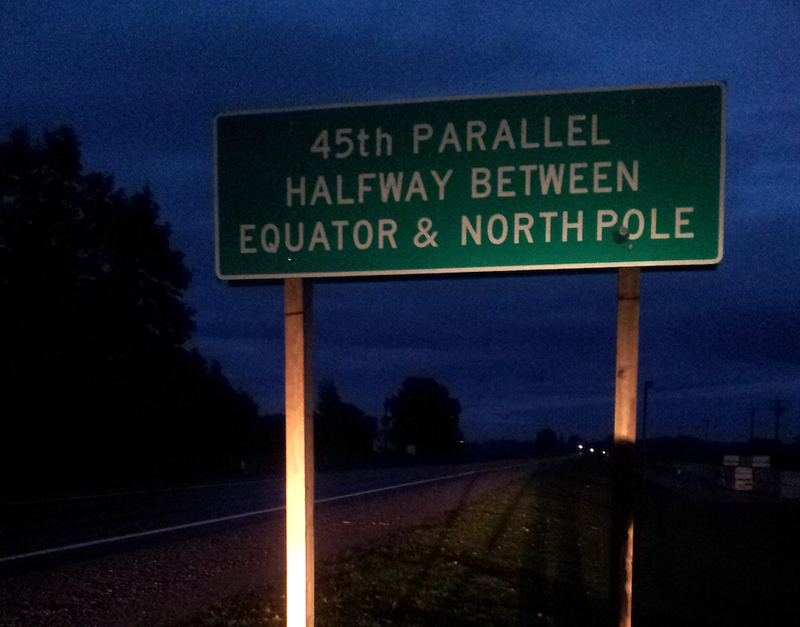 The 45th parallel is the half way point between the equator and the north pole. Not many people have seen this point on the earth and some of the ones who have, have just driven over the latitudinal line without even noticing it. This town is the name that people call me all the time, so naturally when I was in New Mexico and saw a sign leading to it, I had to follow it. 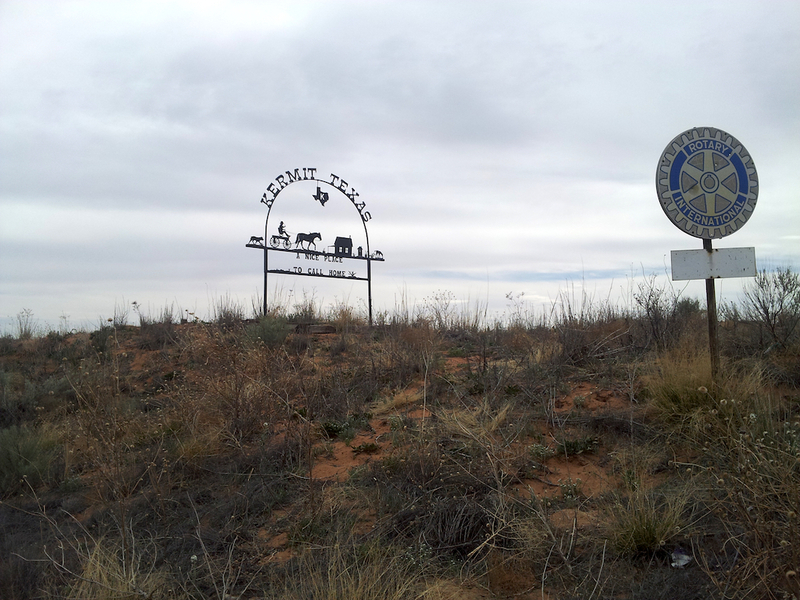 The town is actually more famous than you think as its named after Kermit Roosevelt, son of Theodore Roosevelt, the 26th President of the U.S. Not much to see here, but its cool to visit a town with such a name. 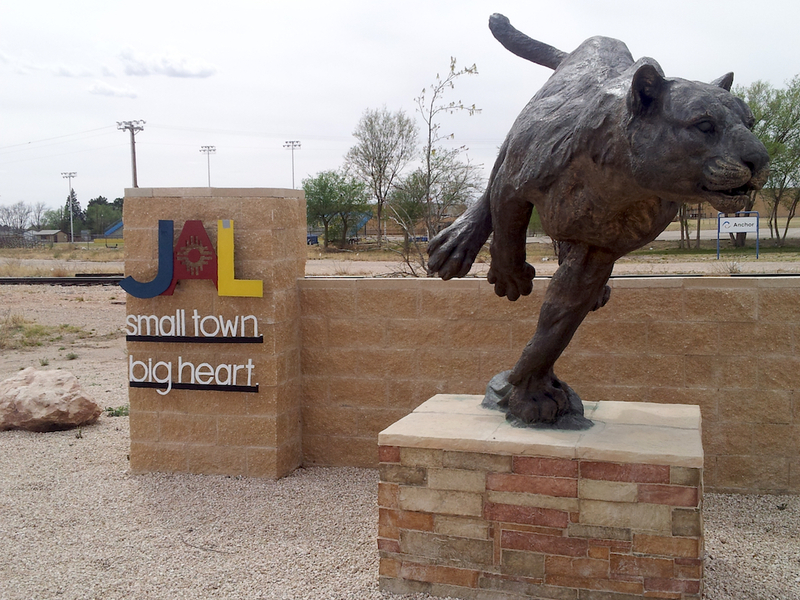 JAL, New Mexico is a really tiny town that you can explore while getting to know New Mexico. It’s pretty small, not much to do there and you can take a photo with the tiger at the beginning of town. If you’ve been to Portland, Oregon, then you definitely must visit Portland, Maine as the only thing in common the two cities have is the name Portland. Enjoy what New England has to offer in Portland, Maine. When your luggage does not make it on your flight, and does not link up with you ever again. 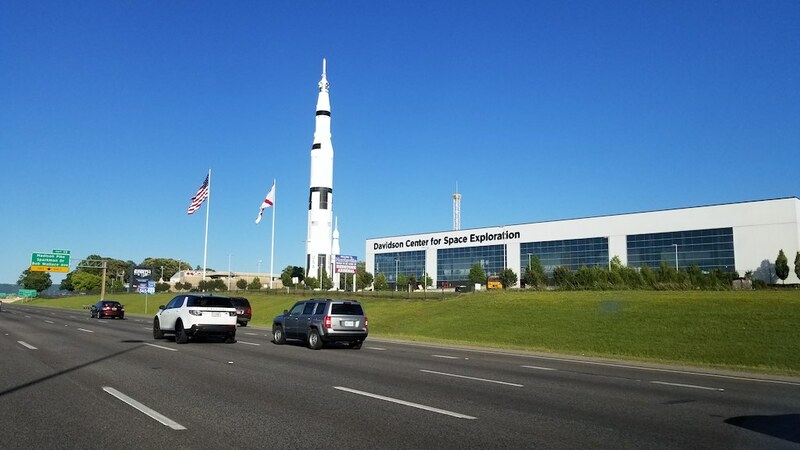 After 90 days alone, it heads to Unclaimed Baggage, Scottsboro, Alabama USA. 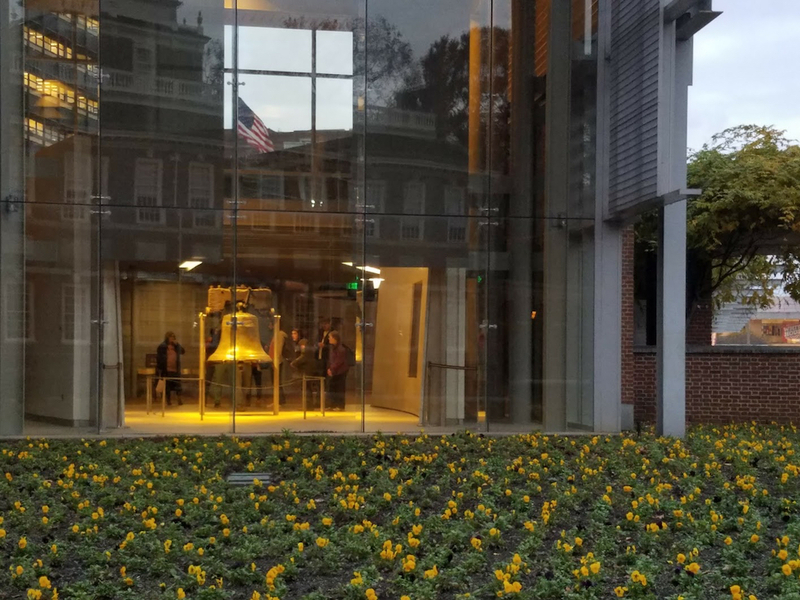 Well, it is the home of Liberty Bell. It’s also one of the characters in the Rocky movies and it is the hometown of Patti Labelle. Plus it has a ton of history as well as being the capital of the nation at one point.